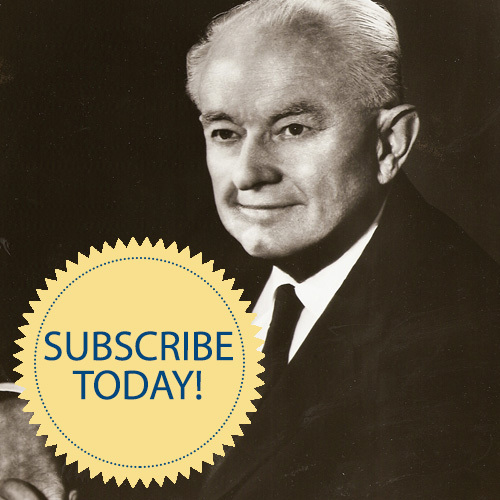 Subscribe Today and access hundreds of documents! By becoming a monthly subscriber to the archives you will help us with our mission. And, by subscribing you will gain access to hundreds of digital download, videos, radio talks, meditations and much more. Every month we will be adding new content for you to explore. WELCOME to the Science of Mind Archives NEW Website! Our new monthly subscription will allow you to access hundreds–if not thousands!–of “new” pieces of our Science of Mind history for your personal spiritual evolution, as well as to use for research, class materials, Sunday talks and readings, and much, much more. You can also simply purchase individual items, as well. Our new site is still a work in progress, so please let us know if there are corrections or updates to be made. Thank you for your patience. We know you will find this website to be your one-stop resource center for Science of Mind wisdom. Enjoy! The Science of Mind Archives and Library Foundation is a 501(c)3 charitable nonprofit organization. Its mission is to locate, organize, preserve, and share records, resources, materials, and documents that support the activities and expressions of Science of Mind®. The vision of the Science of Mind Archives is to Preserve, Protect and Present Science of Mind Philosophy and History. 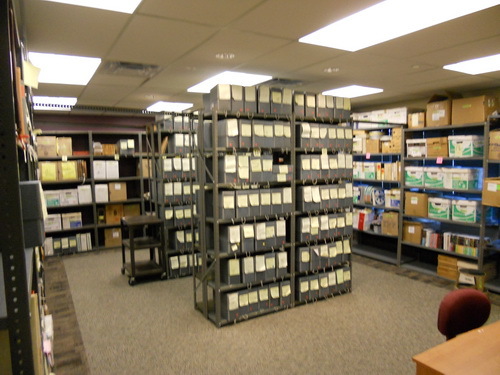 The archives and library is located in beautiful Golden, CO where we occupy a designated leased space within the international headquarters for the Centers for Spiritual Living. This facility is secure and climate controlled to ensure our precious documents and artifacts are preserved. The library has approximately 12,000 volumes of new and rare books by metaphysical authors, great theologians, and popular self-help authors. It is one of the largest collections of metaphysical books in the United States. We are constantly adding materials today…for the history of tomorrow.